WILL YOU BE ONE OF THE NEXT BNB SUPERSTARS? You’re ONE step away from building your own Airbnb empire! For a limited time, I’m inviting a small group of people where I’ll share my step-by-step formula on how to start where you are right now and build a hugely successful Airbnb business. After personally experiencing the spectacular real estate crash of the mid 2000’s, Brian Page set out to find a NEW way to earn income from real estate. Starting over, he launched a profitable Airbnb business without debt, mortgages, or even owning his own properties. He earned over six figures in his first six months using Airbnb™ and over $300k his first year. Brian now has students around the world who are also earning over six figures with their own Airbnb™ businesses. He usually charges over $5,000 to work with clients one on one, but reveals the exact same secret methods in this webinar. This FREE training class is a nothing-held-back look at exactly how Brian was able to use other peoples’ properties to earn semi-passive income. He will show you how you can do what he did and build your own wildly profitable Airbnb™ business. 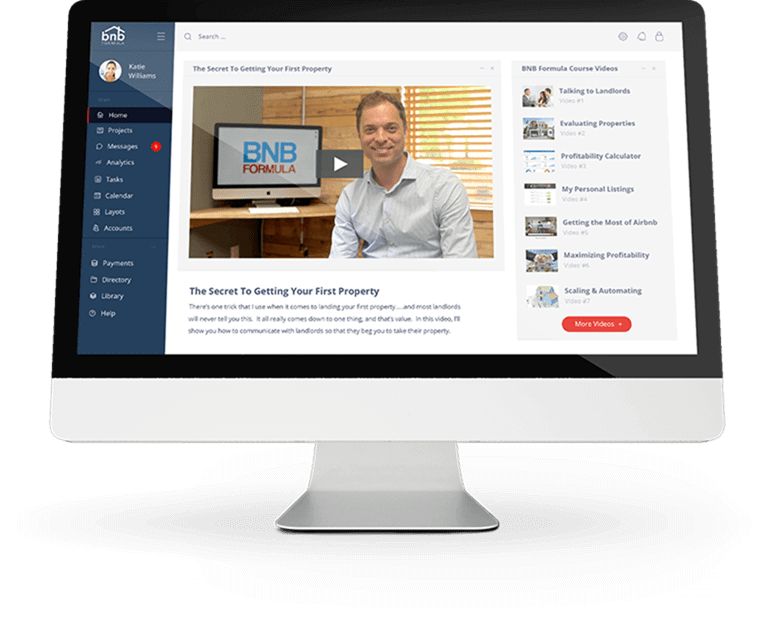 Brian will show you exactly how to get started and how it’s a “WIN-WIN” for both you and the property owners. Learn how to locate profitable listings, why properties earn so much more on Airbnb™, and how you can find your very first listing ...in less than 60 days. In order to reserve your spot, simply click the button on this page, and choose a date and time that’s best for you.